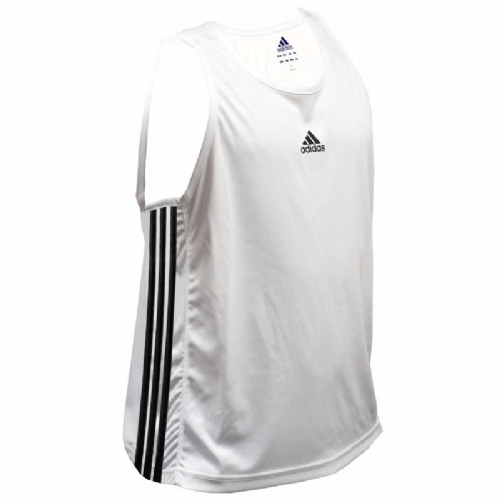 Adidas are one of the most recognisable brands in all of sports. 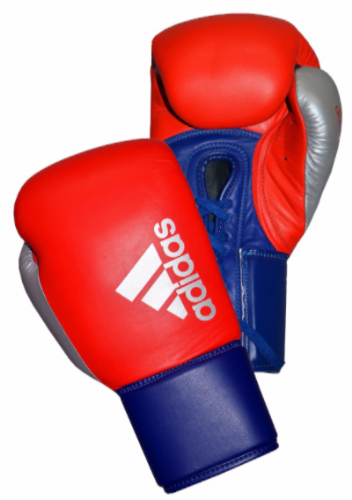 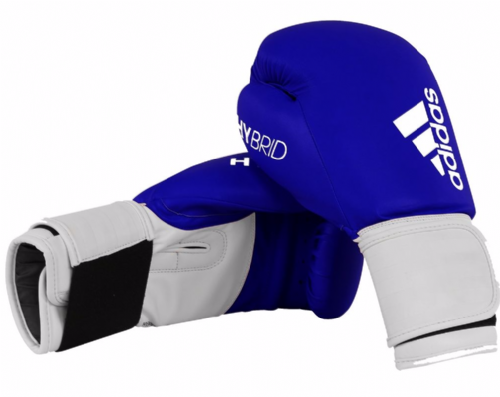 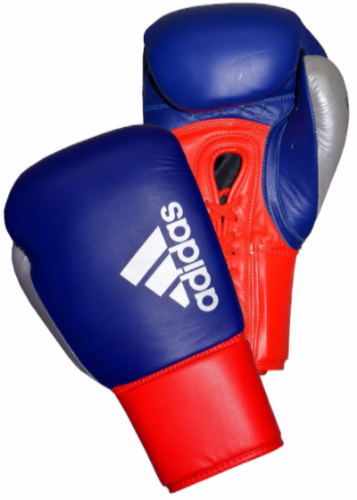 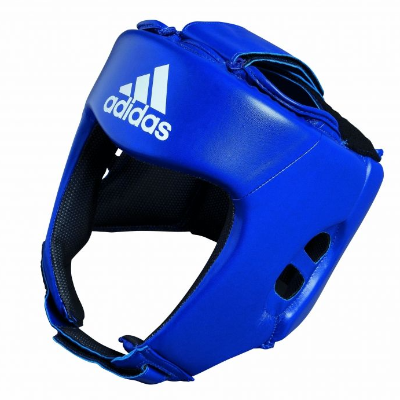 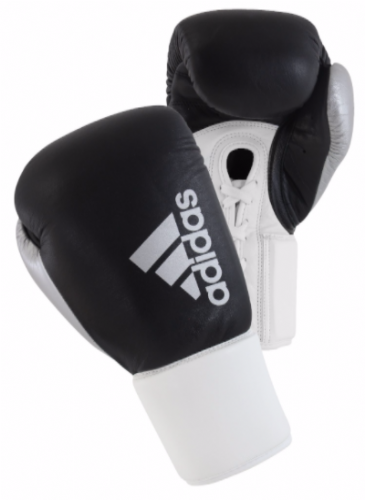 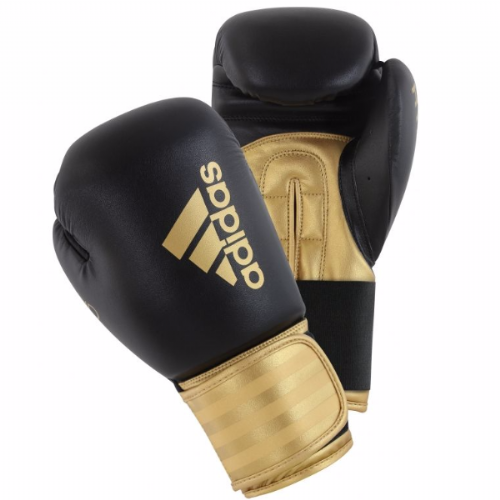 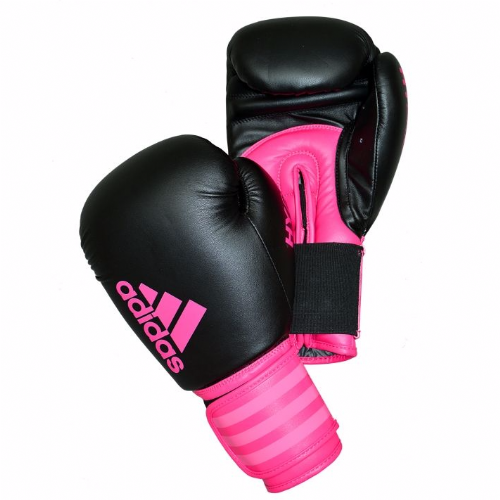 Their Boxing products are trusted by many elite level athletes and cover a broad range of entry level and premium equipment such as Boxing gloves, headguards and boots. 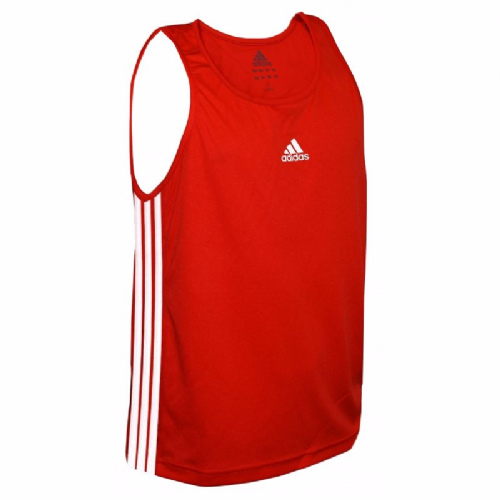 Plus a great range of apparel like hoodies and t-shirts for adults and kids. 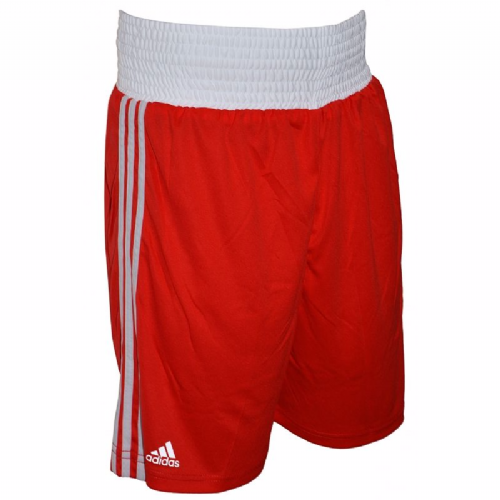 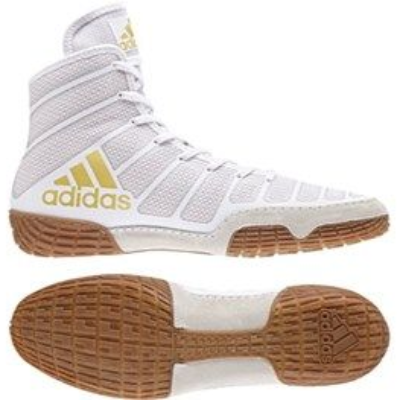 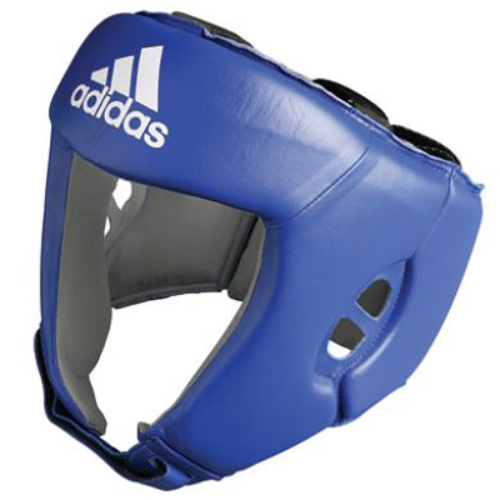 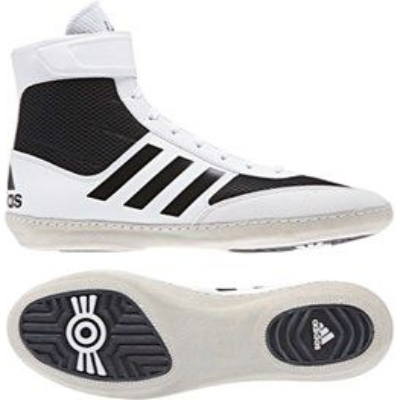 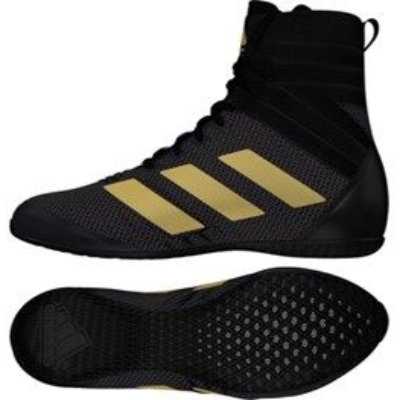 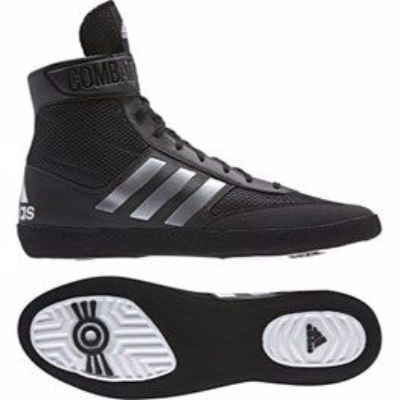 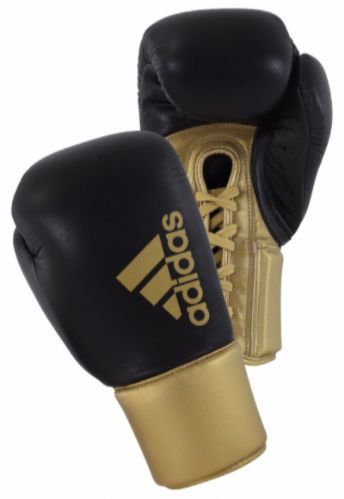 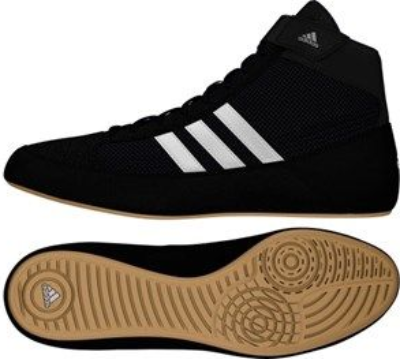 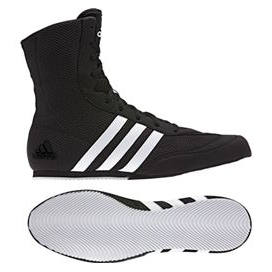 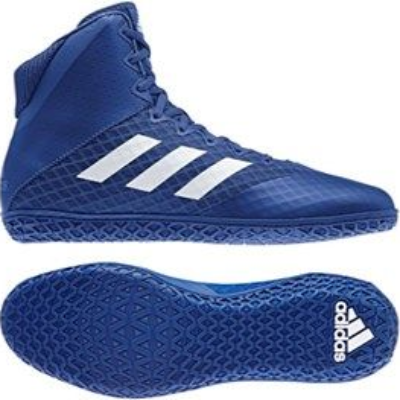 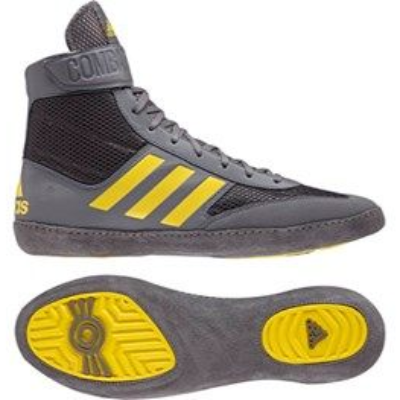 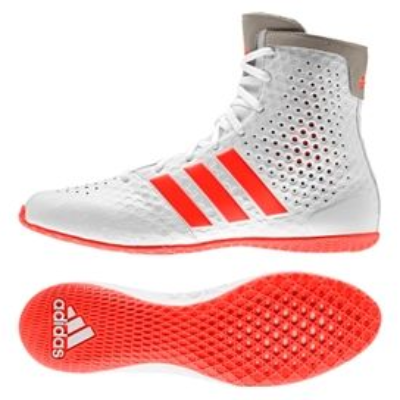 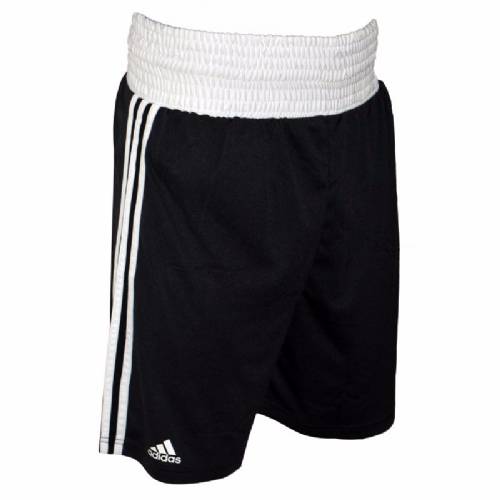 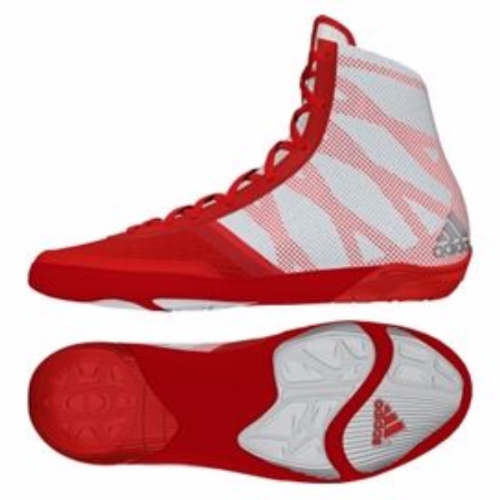 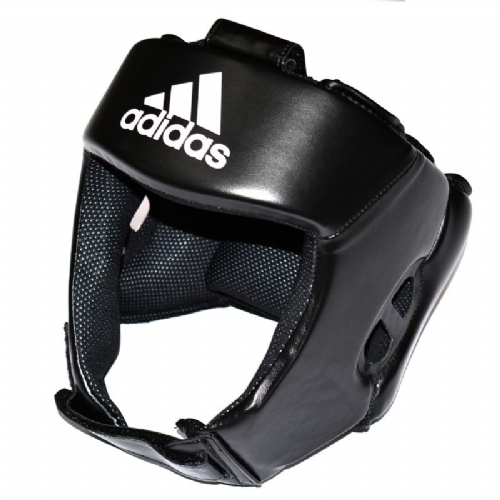 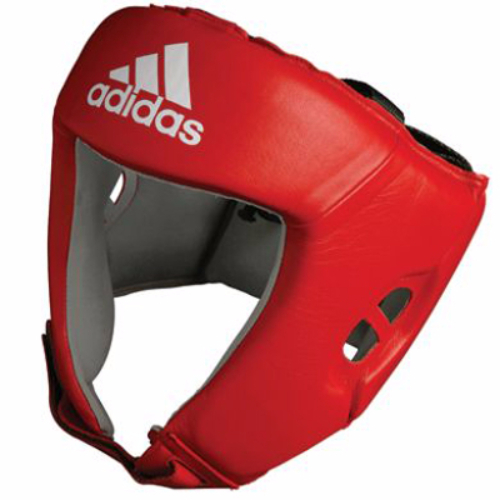 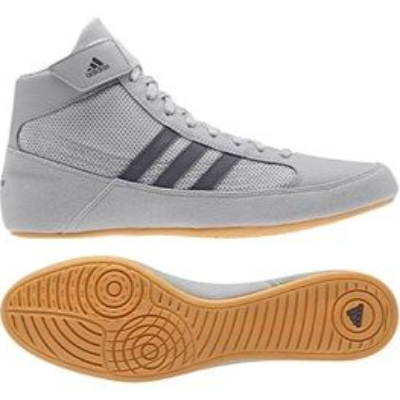 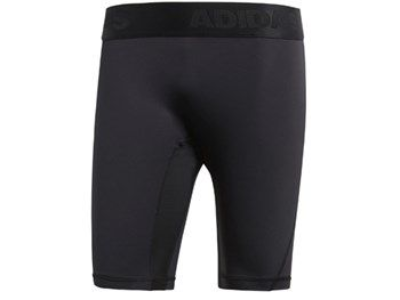 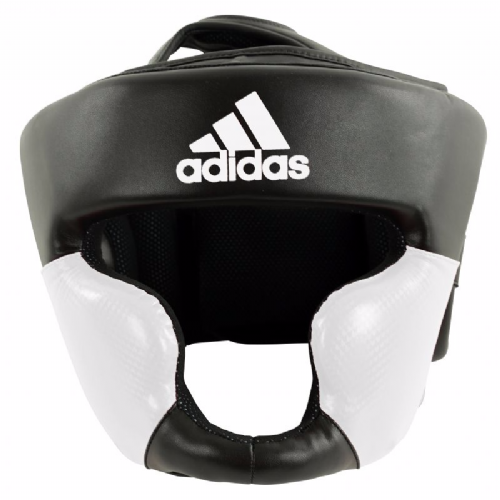 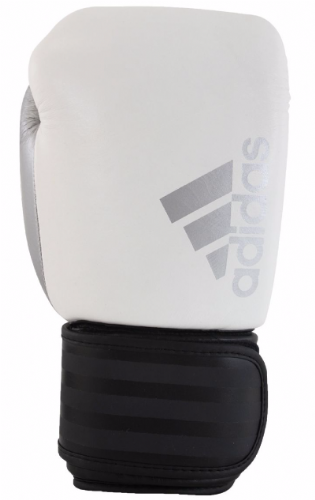 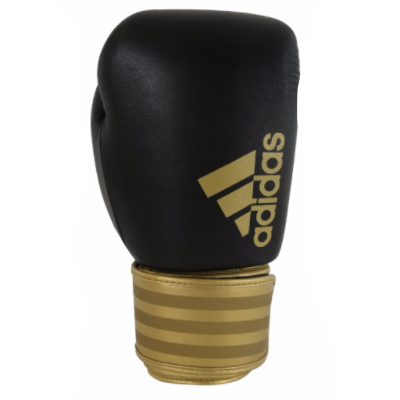 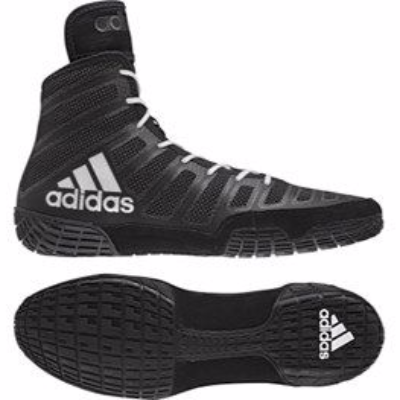 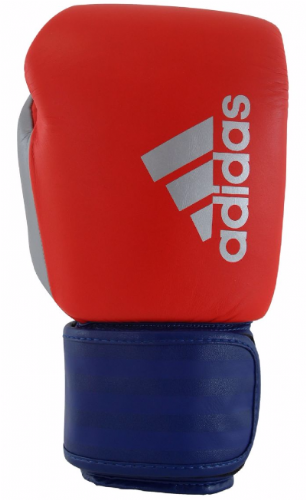 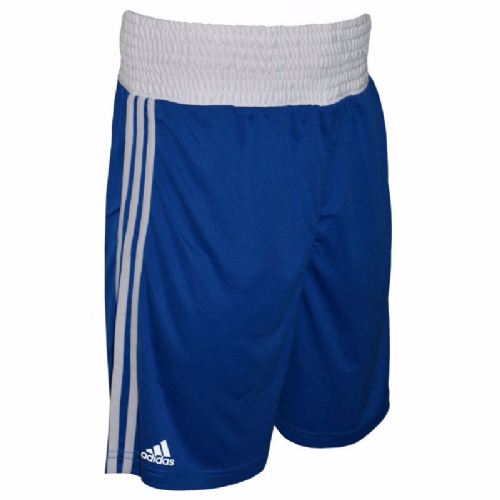 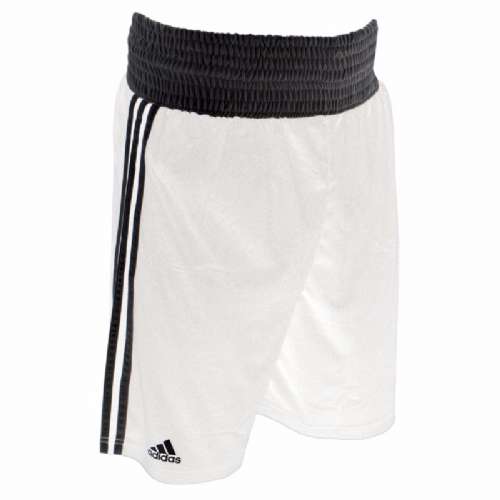 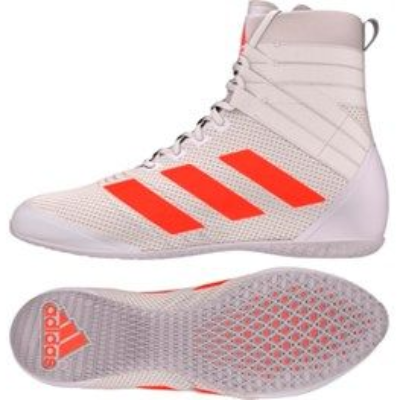 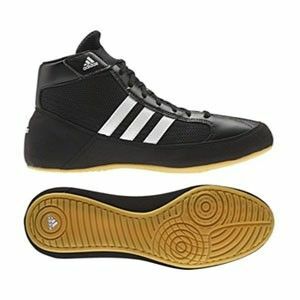 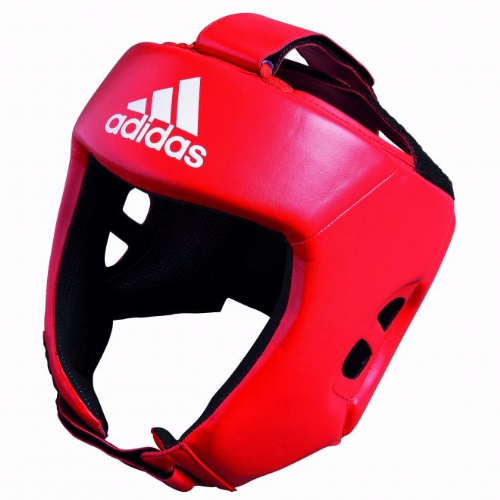 Also keep an eye out for the Adidas AIBA approved products.